Cheapest in Sunrise! This event has the cheapest Ozzy Osbourne & Megadeth tickets in Sunrise available on our site. Ozzy Osbourne & Megadeth Hersheypark Stadium, Hershey, Pennsylvania, USA Cheapest in Hershey! This event has the cheapest Ozzy Osbourne & Megadeth tickets in Hershey available on our site. Ozzy Osbourne - Meet & Greet Packages Bell Centre, Montreal, Canada Cheapest in Montreal! This event has the cheapest Ozzy Osbourne - Meet & Greet Packages tickets in Montreal available on our site. 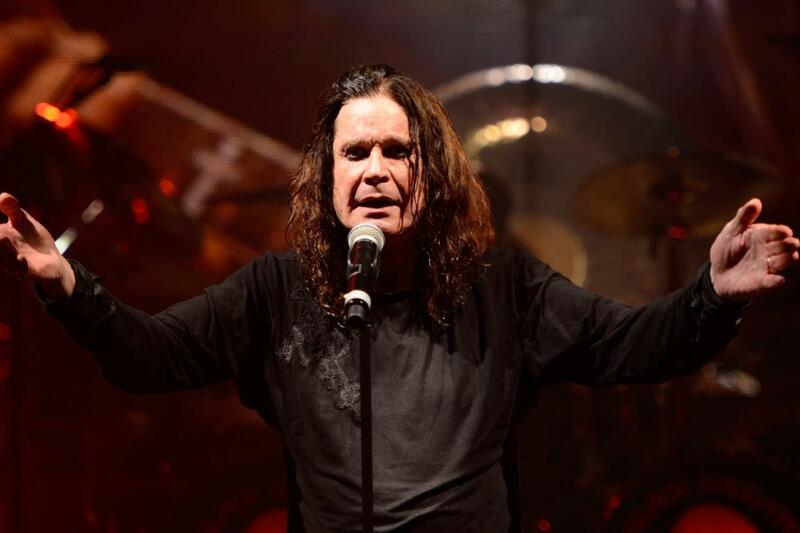 Ozzy Osbourne & Megadeth FirstOntario Centre, Hamilton, Canada Cheapest in Hamilton! This event has the cheapest Ozzy Osbourne & Megadeth tickets in Hamilton available on our site.